ANNA GOLDSWORTHY (piano) is currently a Lecturer at the Elder Conservatorium of Music, Research Fellow at the J.M. Coetzee Centre for Creative Practice at the University of Adelaide, and Kenneth Moore Memorial Music Scholar at Janet Clarke Hall. Anna has published two memoirs, Piano Lessons and Welcome to Your New Life, and is author of the Quarterly Essay Unfinished Business. 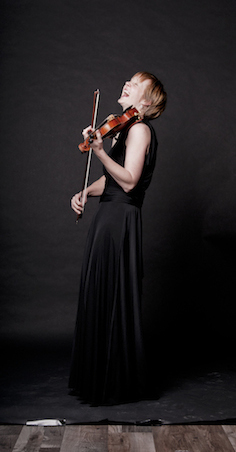 HELEN AYRES (violin) is a Doctoral graduate of the University of Melbourne. She has appeared as guest of numerous Australian ensembles including Flinders Quartet, Melbourne Chamber Orchestra, Melbourne Symphony Orchestra and guest principal with Orchestra Victoria and Tasmanian Symphony Orchestra. Helen is currently playing as a guest with the London Philharmonic Orchestra and studying pedagogy at the Yehudi Menuhin School. 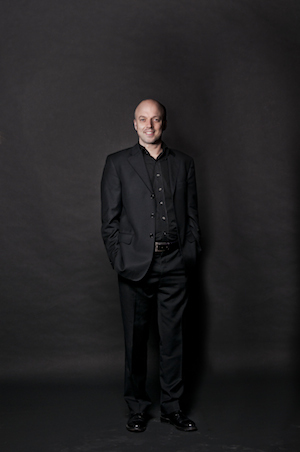 TIMOTHY NANKERVIS (cello) is a member of Sydney Symphony Orchestra, Sydney Soloists and Sonus Quartet. He was a member of the inaugural Australian World Orchestra in 2011, teaches at Sydney’s Conservatorium of Music and tutors regularly for Sydney Sinfonia, Sydney Youth Orchestra and Australian Youth Orchestra.